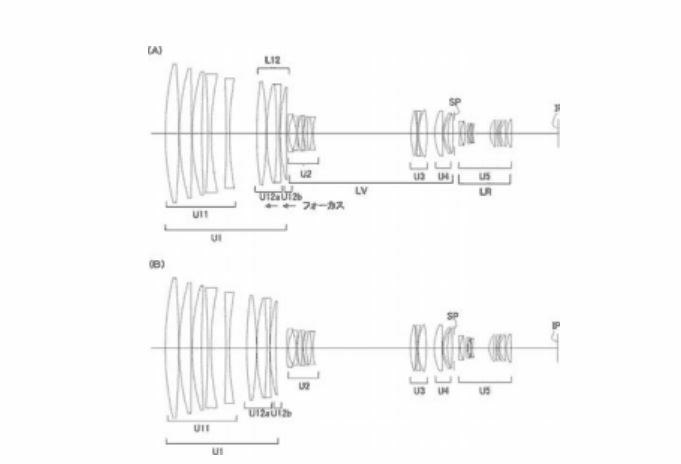 Canon patent for a whooping CN-E 60-800mm f/4-5.6 zoom lens for Canon’s Cinema line-up. 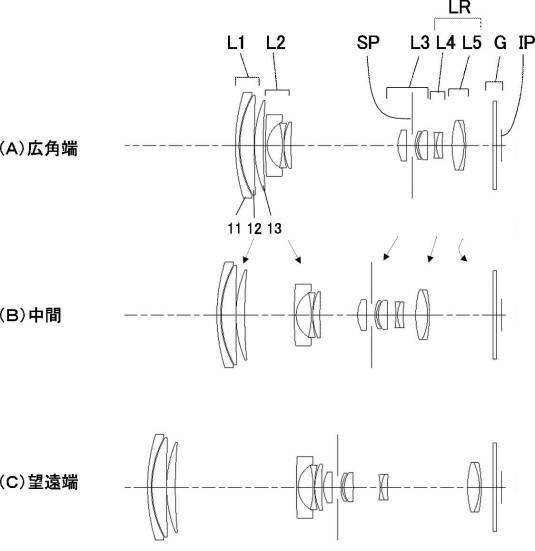 The lens is for Super35mm sensors, that’s 1″ sensors as featured om Canon’s Cinema cameras. 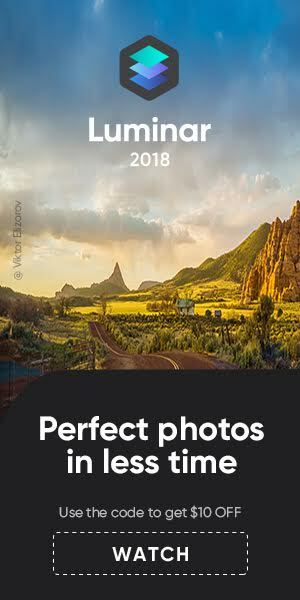 As usual it’s hard to state if a patent will ever hit the market.